We are- Lithuanians of the world. We are the past, the present, and the future of the Boston Lithuanian community. We are students, parents, and teachers. We are one big Lithuanian family. Lithuanian-it is our way of life, nature, and our choice. We are - Boston Lithuanian School. We accept children - preschool (3 yrs old by September 1st) thru 10th grade. 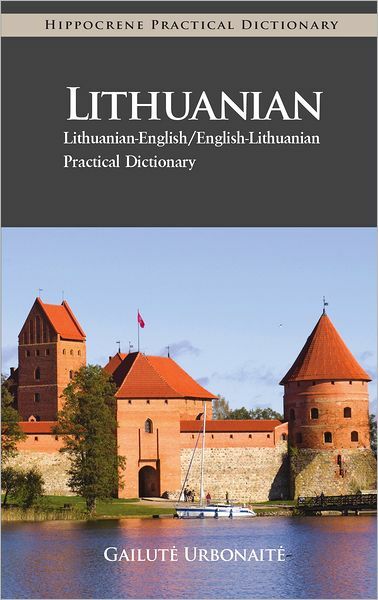 We also have Lithuanian language courses for adults. Po ilgų svarstymų ir atsiliepdami į Jūsų pageidavimus nusprendėme ATŠAUKTI MOKYKLĄ rytoj, kovo 2 d. dėl. prognozuojamo blogo oro. Užgavėnės ir blynų balius nukeliami į kovo 9 d.